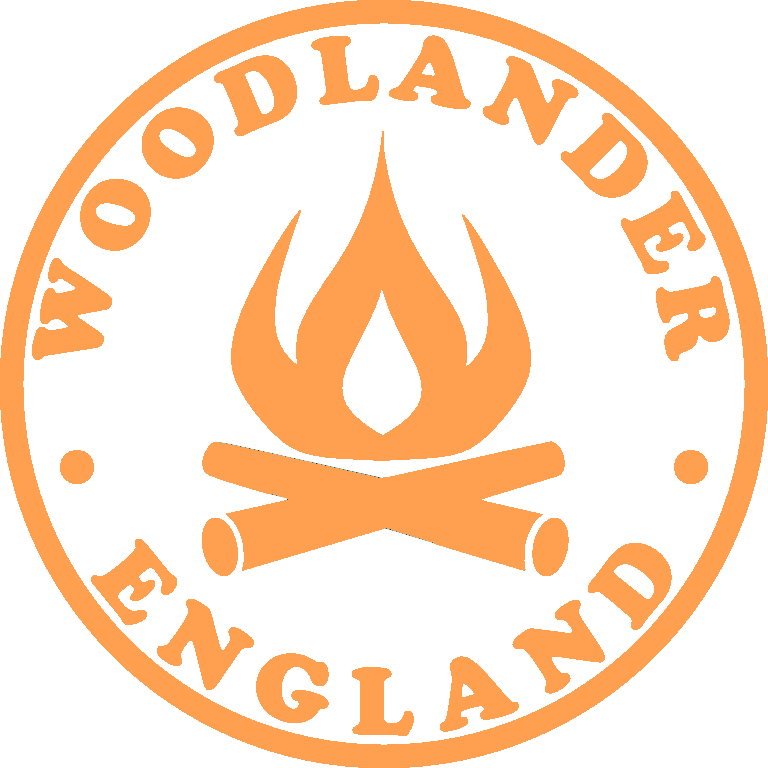 If you would like to order a Woodlander item please check the SHOP page as it may already be in stock. If not, send me a message or email with your requirements and I'll reply as soon as possible. As well as my own range of sheaths for popular knives, I create many custom sheaths for different types of knife. If you are looking for a bespoke sheath for your own knife send me the details via the CONTACT US page. If I don't own a pattern knife then I usually require yours to ensure I get an exact fit. I return your knife with the completed sheath. Current lead time is about two weeks in the workshop. Prices include mainland UK delivery. Shipping to USA, Canada, Australia costs an additional £12.00 on a signed for service and I send a paypal request for the shipping shortly after purchase. For remote parts of UK and other countries please contact me for a shipping price. *Please note that the examples above are for illustration purposes and are not intended to represent an exact colour match. The actual item colour may vary due to the type of leather, differences in PC monitor etc. Do I need a right hand or a left hand scout sheath? This depends on how you prefer to carry your horizontal carry sheath. Most users prefer to carry their sheath behind them at the small of their back. Others prefer their sheath on their left hip with the knife handle facing forward and draw the knife with their right hand - a so called 'cross draw'. For example, I am right-handed. I prefer to carry my sheath on my left hip and cross-draw with my right hand so I use a left hand configuration. Right hand configuration - The knife is drawn with the right hand when the sheath is carried in a back (scout carry) position or drawn with the left hand when carried on your right hip in a cross-draw position. Left hand configuration - The knife is drawn with the left hand when the sheath is carried in a back (scout carry) position or drawn with the right hand when carried on your left hip in a cross-draw position. It is important to provide the correct measurement when ordering your Bush Belt, which is larger than your normal waist size. The best way to determine your belt size is to wear your usual shirt/anorak/Swanndri and measure around your waist over these layers. I then make the belt so that the middle hole is set at this measurement. The Bushcrafter sheath is supplied with a useful lanyard for neck carry. A leather thong passes through two holes either side of a leather tab which allows the length to be adjusted simply by varying the length of thong pulled through the holes. Insert the leather tab through the belt loop. Position the tab in the belt loop as shown. Thread the leather thong through the holes in the tab. Adjust to correct length by pulling the appropriate amount of thong through the holes in the tab. An elasticated firesteel tab is included with some Woodlander sheaths. Here's how to fit it. ..ready to be attached to your sheath. Woodlander Leather items require very little maintenance, just an occasional application of beeswax or neutral shoe polish and buff with a soft cloth. Here in the workshop, after treating the leather with a water resistant coating, we use Grangers G-wax to add a final protective finish. Any scratches picked up in the field can be treated with regular shoe polish of a similar colour. It is not recommended to store a wet knife in your leather sheath, particularly a carbon steel blade or rusting may result. Thoroughly dry the knife first. Metal snap fasteners will benefit from an occasional treatment of wax or petroleum jelly if used sparingly. I only use heavyweight, full grain leathers which have been veg-tanned. Any natural blemishes, scars, subtle variations of tone in leather are left as is and are not disguised by processing or painting the surface. These marks only serve to enhance the natural beauty of the leather and add to the uniqueness of the item, in much the same way as the grain in wood. In time and with use, a natural patina will develop adding to this effect.